No power! No problem! 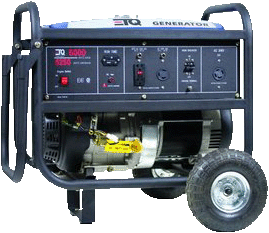 Rent one of our portable generators. Comes with a full tank of gas with up to 6 hours run time.